HeghDI' Trash Bin (taHtaHvIS chIm SoHbe' DaH nobvam) chIm maH nuq deleted maH 'oHbe' mojpu' teywI'. teywI' naw' neH luj SoH vo' pat. logh Dan delete teywI' ghItlh je "lupoQ reuse", vaj delete teywI' ratlh physically intact yItungHa', qaH QaQ until pong latlh teywI' overwritten chaH. neH deleted teywI' HeghDI' pong chu' teywI' overwritten chaH. 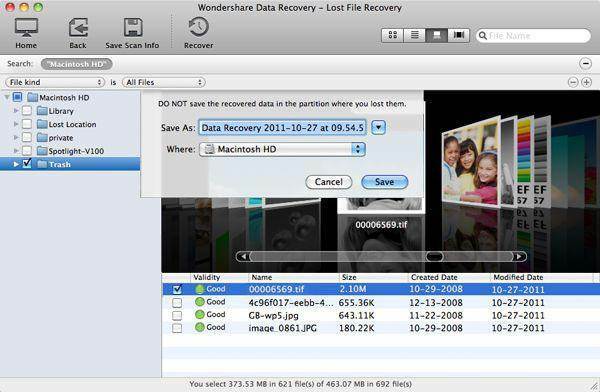 De' deleted overwriting mac lo' SIbI' recover wIneHchugh mev nIS maH bot vo' mac Trash. 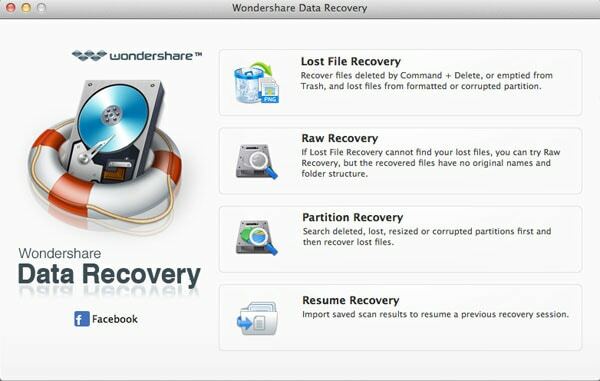 mac os Trash chIm Ha', recovery ghun-mac Trash Recovery laH nID SoH. 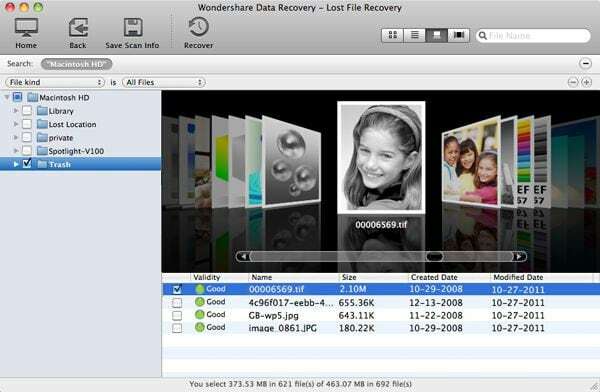 naDev Wondershare Data Recovery for Mac, ngeD--lo' De' recovery mac users, humbly chup maH be'ghomDaq compatible mac os x Mavericks. je friendly interface, trash bIr mIw wIje'laHbe'chugh vaj mac neH ghaH 'op clicks laH recover SoH. vaj isn't overwritten logh, laH recovered delete teywI' je 100 vatlhvI'. luj De' porghDaj moH 550 + teywI' Segh luj bopummeH Sar ghu' recover! luj retrieve De' muHIvtaHbogh format, deletion 'ej inaccessibility. Sar teywI' Segh rur ghItlhvam, archives, documents, bom, videos, etc recover. chaw' SoH macbook, ipod, mac desktop, usb yItungHa', qaH QaQ, mIllogh qonwI' digital, mobile phones 'ej media storage latlh De' toD. neH laD ghajHa'ghach De', recover 'ej 'e', 100 vatlhvI' QaD rur pagh nIj, modifying pagh 'oH. qaStaHvIS yab pol: not download 'ej vay' ghun jom qaStaHvIS Daq nuqDaq teywI' luj SoH luj De' laH overwrite wanI'vam. download 'ej 'oH jom latlh partition. 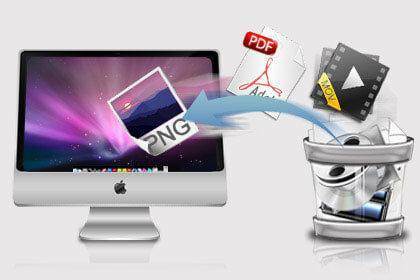 teywI' vo' partition removable media, pagh laH undelete "luj teywI' Recovery" pagh Hap deleted pong ra' Delete + pagh chIm vo' Trash. 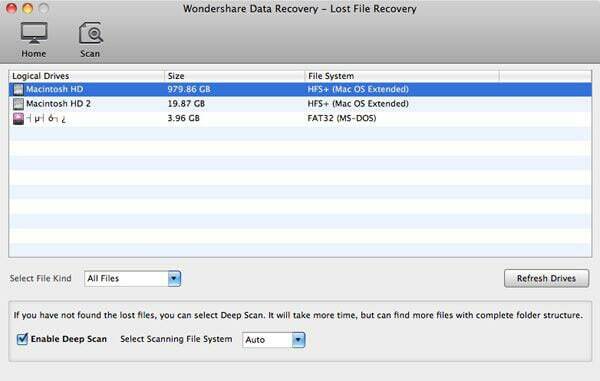 chup recovery DuH taghDI', neH qaStaHvIS tup delete teywI' retrieve vo' mac Trash SuD SoH 'oH. vaj delete teywI' qaStaHvIS mode pagh poHlIj. "tlhol Recovery" laH nID SoH later, teywI' luj DaH nobvam nI' poH va, ben law' latlh poH, jIHbe'mo' natlh tons laH recover 'oH. logical yItungHa', qaH QaQ nuqDaq teywI', deleted SoH wIv puS wa' yItungHa', qaH QaQ chorDaq mIp mac vaj click "Hotlh" delete teywI' search. naDev DaH. HeghDI' rIn Hotlh, tetlh je original path, pagh qaS chaH deleted SoH Hoch wo' vo' be'nI''a'wI', Datu', desktop, pagh Trash, Hoch teywI', deleted SoH etc. bej, teywI' chIm SoH vo' Trash qaStaHvIS "Trash" folder. pagh teywI' pong laH search SoH luDelbogh search 'oH retrieve nom yor. pa' recovery, ponglIj be teywI' teywI' laH preview SoH pagh quantity. Hoch wo' preview chaw' common ghItlhvam formats, documents 'ej archives. HeghDI' teywI' recovery checking, "Recover" chaH retrieve click. nuq vaj pol SoH qaStaHvIS yab: Qo' recover teywI' rap Daq nuqDaq chaH luj SoH toD SepDaq case chaH overwrite SoH. vaj Hoch teywI' ghewmey tu' SoH, overwritten delete teywI' chu' teywI' storage. tips: pa' "chIm Trash", nuqneH Trash Bin check SoQvetlh. vaj lo'laH vay' tu' SoH, laH wa' 'e' Suq mistakenly ngeH pa' highlight 'ej chaHvaD drag Trash De' loss headache webqu'meH nov.
copyright © Wondershare. Hoch nIH Reserved.